The Dream Pack is the ultimate sleep enhancement set. 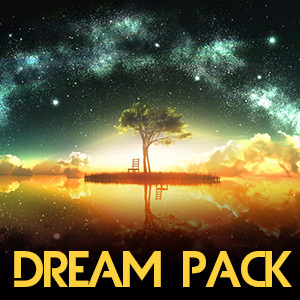 Includes 5 doses that help your remember dreams, set up lucid control, visualize through dreamscapes, heal through vibrational sleep waves, and simply get the best night of sleep you have ever had. This is the perfect introduction to sleep enhancement. Tt is prefect for those of you having trouble getting a grasp on your dream world or for those just starting to understand the potential of sleep and dreams. 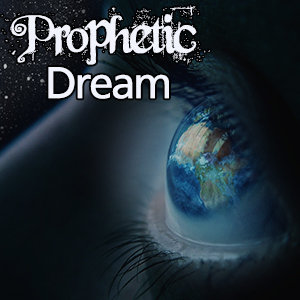 Dream Prophetic / Calm Spirit Enhance (Extreme) / 45 Minutes / Dream to predict with Prophetic Dreaming. Firstly, it helps to be somewhat knowledgeable in lucidity for this dose to properly enhance visions. We do strengthen lucid dreaming, or remembering dreams, as a byproduct of this dose. But the more experienced you are at remembering detail, the clearer a visualization may be. You will get the best results with practice. Use directly before sleeping, and then attempt to remember your dream by using lucidly methods. These dreams may be prophetic in nature and give clues to happenings in the future. Dream Shamanic / Calm Spirit Enhance (Extreme) / 45 Minutes / Dream to heal. 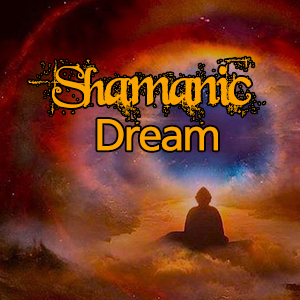 Welcome to the Shamanic Dream where the dose lulls you into common sleep, but with the attempt to heal under depth of dreams. You will not be a bystander as you must meet and interact with the spirit world to channel these transcendental dream energies into this world where they can be beneficial to the healing goals. Use this dose directly before sleeping for best results and think about the tones as you drift into your Shamanic Dream. Earth Vibration / Love, Calm, Enhance (Strong) / 45 Minutes / Planet Earth is our center to the universe and one of the strongest sources of powerful vital vibrations. This is the ultimate spiritual alignment dose for harnessing these potent earth vibrations for chakra grounding, leveraging, grounding, and strength. Rooting yourself in the center of the Earths vibrational field offers powerful protection and an intense source of vital energy. Use daily in the morning for continued all day alignment and powerful leveraging of one of the most powerful sources of energy available anywhere. 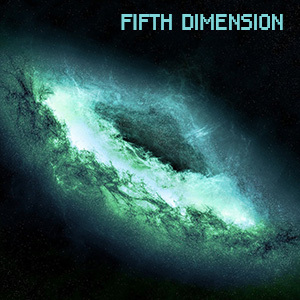 Enlightenment / Love, Stim, Calm, Enhance, Premium (Intense) / 60 Minutes / This premium dose is designed for users already accustomed to ethereal experiences enhanced through binaural dosing. The Enlightenment dose will often open a powerful and emotional floodgate of insight, education, and instruction at a level of understanding and perception that can cause a very strong and passionate reaction. Users may have profound life changing visions that can be discernable from binaural induced hallucination. It takes an experienced doser to decipher the absolute complexity of the Enlightenment dose that will turn a reflection on the complexity of self and world. Are you ready? 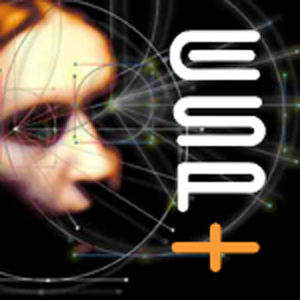 ESP+ / Spiritual (Extreme) / 1 Hour I-Doser.com is taking ESP Sound Therapy to a new level with ESP+. This sequence is best used under complete belief. Enhance training with number or card games pre and post dose to augment ExtraSensory Perception. This is a means of getting information from other than the five senses that everyone uses as their primary means. Develop you ESP for increased mind reading, clairvoyance, precognition - by a quantum leap above others. Enable yourself to send and receive information almost at will and to influence things that are important to you. Family Energy / Love, Stim, Enhance (Strong) / 1 Hour / Your Family is your most important asset. They are a continuous source of love and energy, but can also cause headaches, stress and anxiety. Use the Family Energy dose to protect your loved ones with spiritual energy and to harness good energy for continuous tuning and better communication. Help your family get along, and hold tightly together, as one of the strongest sources of love and power available anywhere. 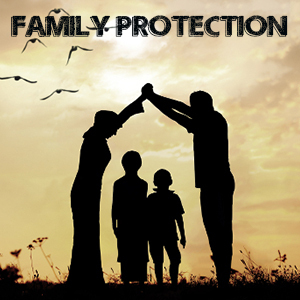 This is the ultimate Family Meditation for energy and protection.